Donald and Jonathan Hicks team up to produce outstanding photographs that capture the essence of each subject by combining classic style with contemporary digital technology. Let us capture beautiful images that you will be proud to share, give as gifts or use for your commercial needs. 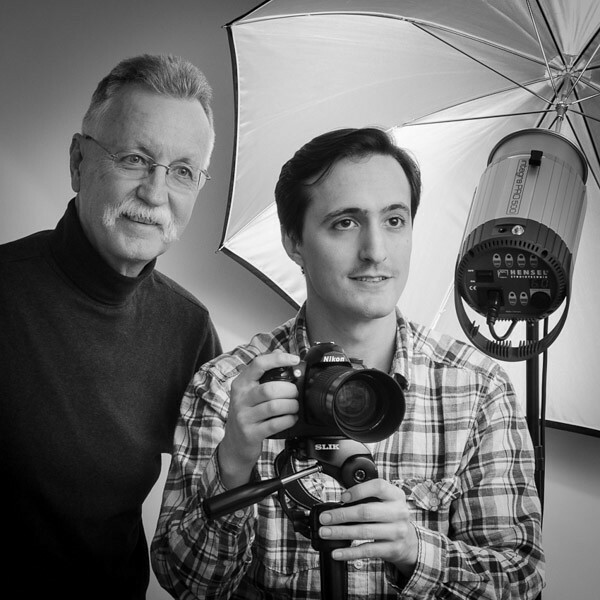 Donald is a graduate of the University of Maryland School of Photojournalism and Jonathan is a graduate of the New England School of Photography, Boston, MA. Photographers of People, Places and Things!